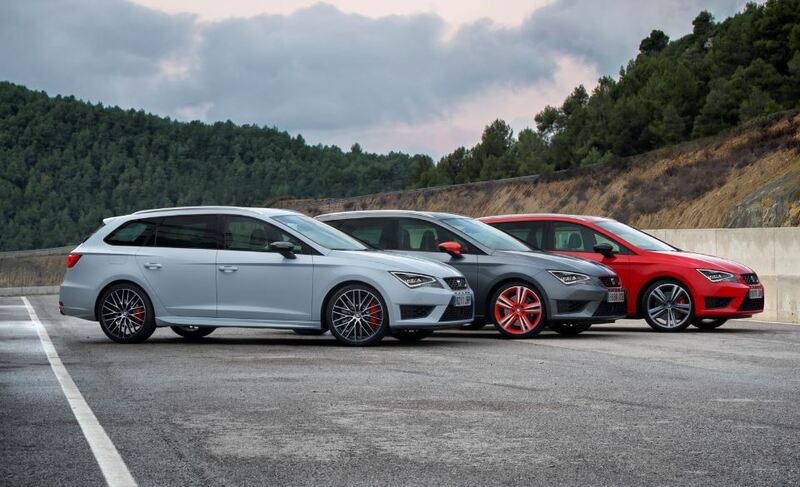 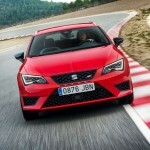 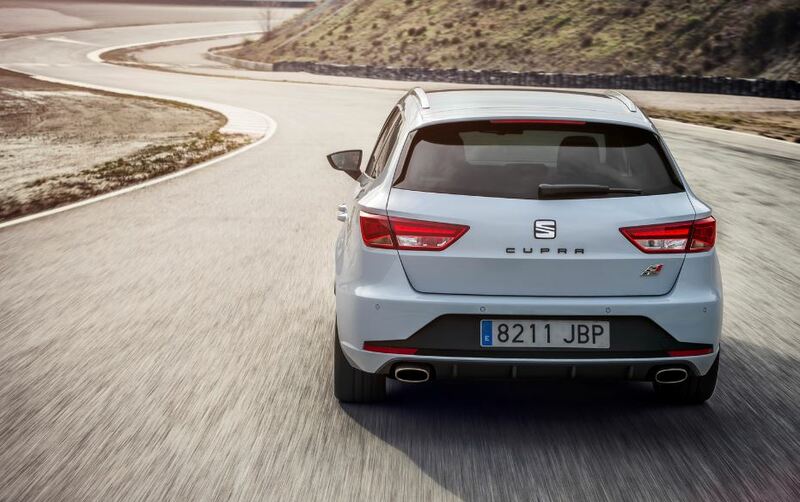 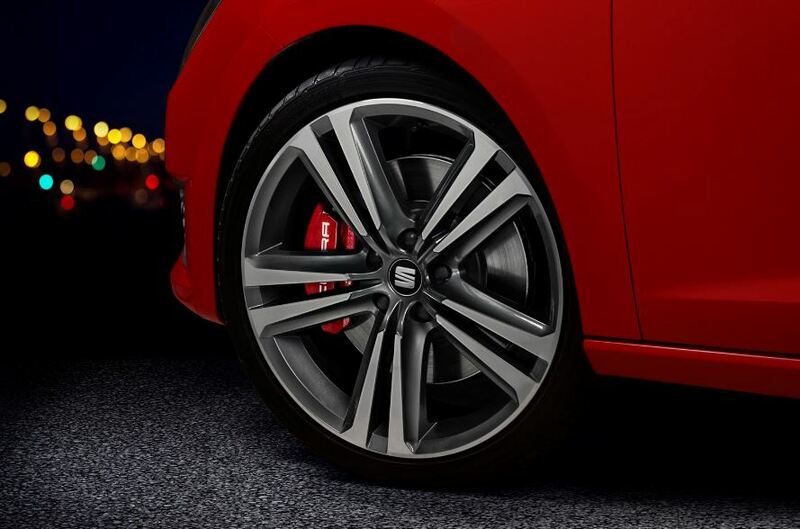 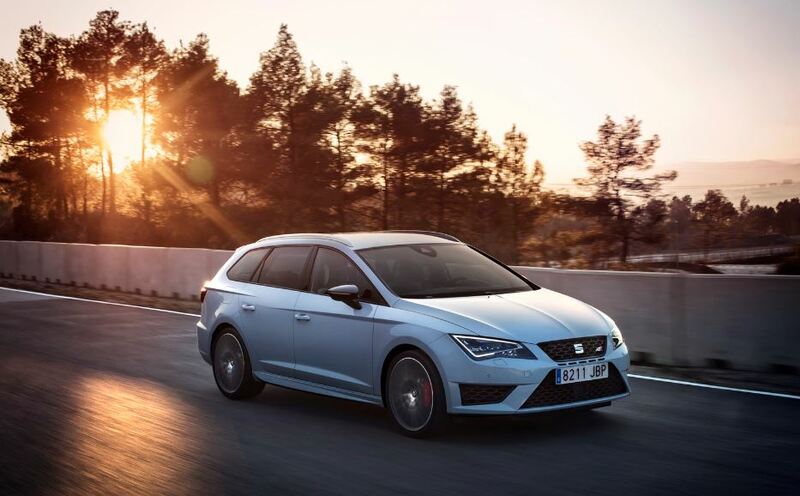 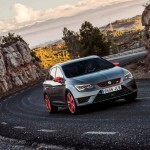 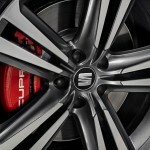 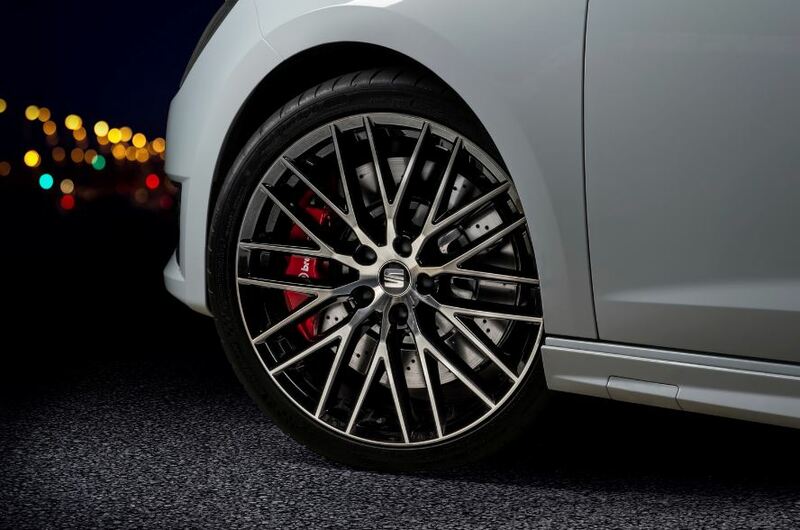 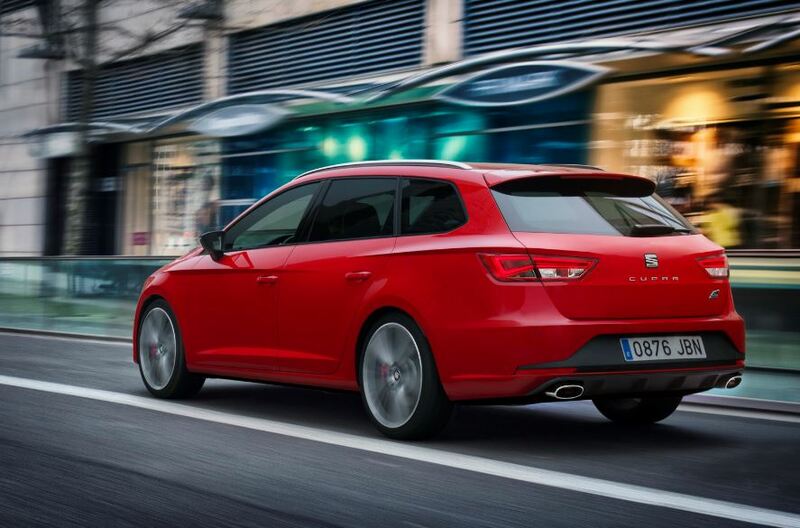 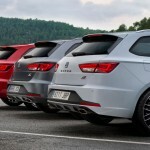 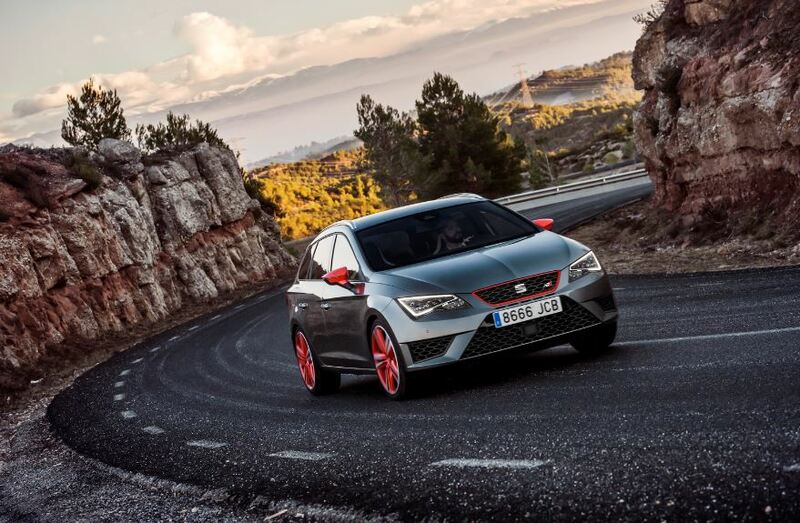 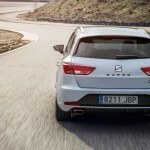 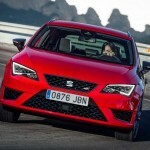 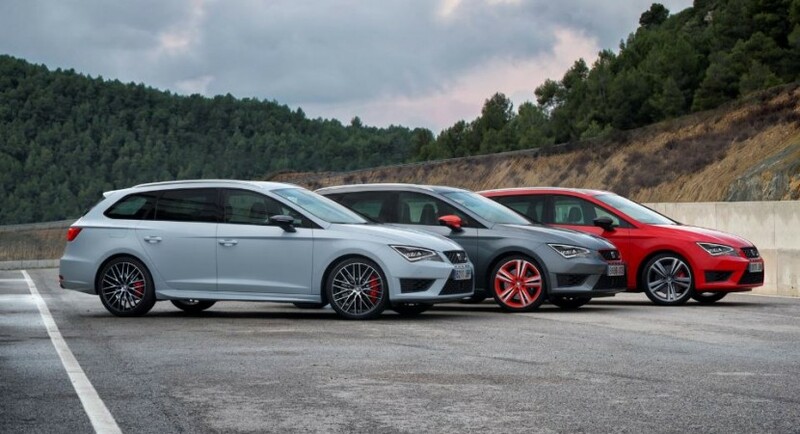 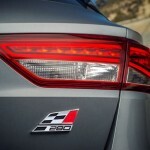 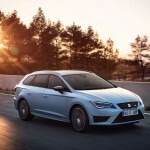 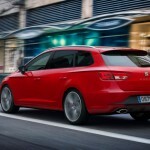 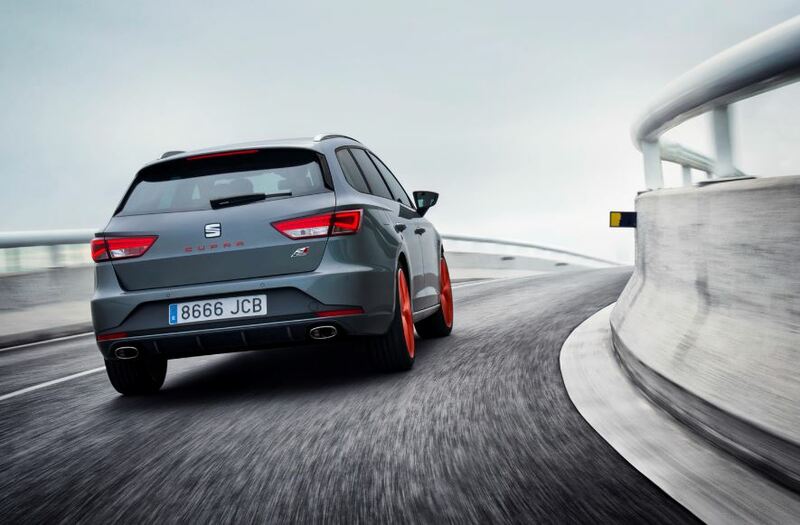 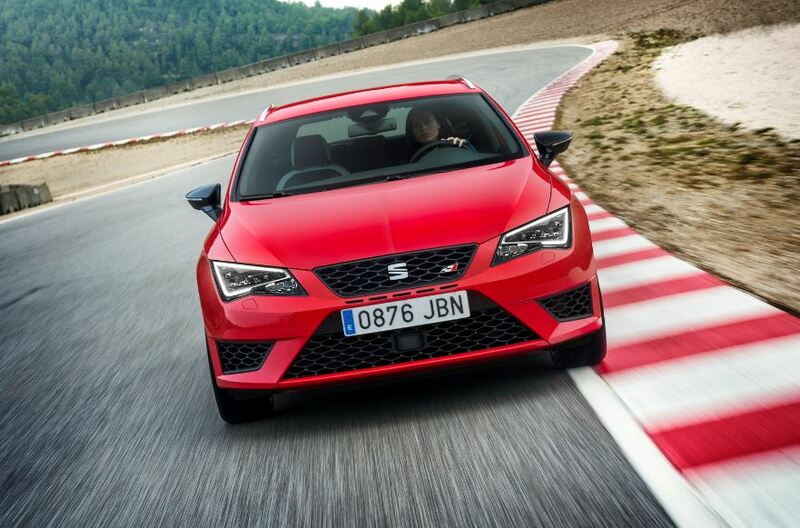 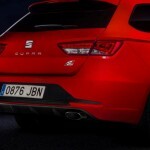 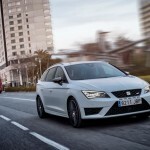 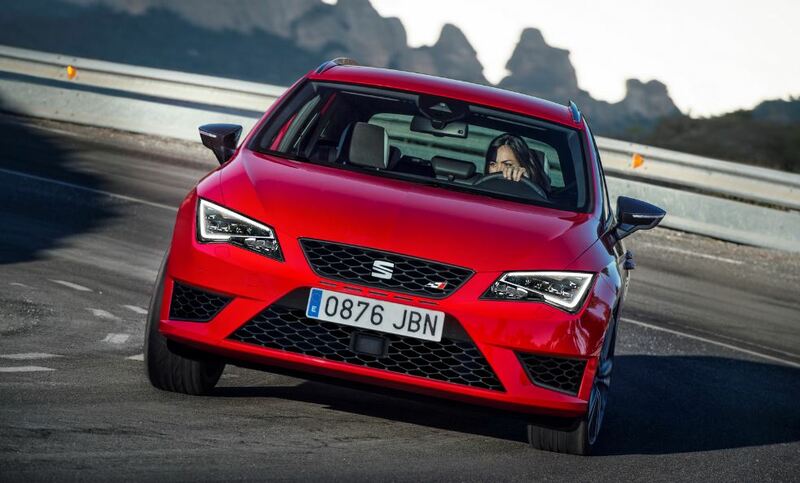 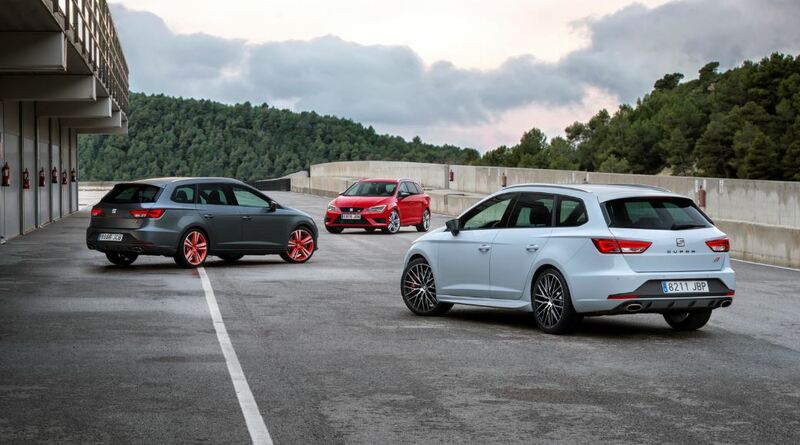 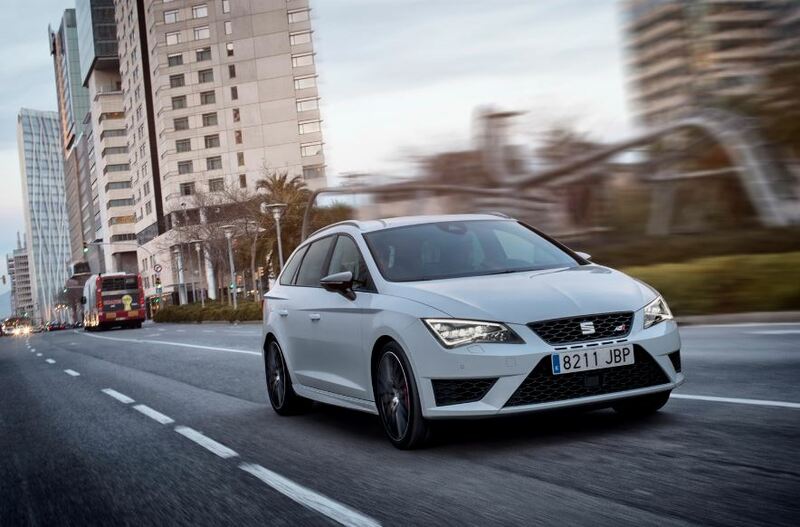 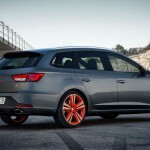 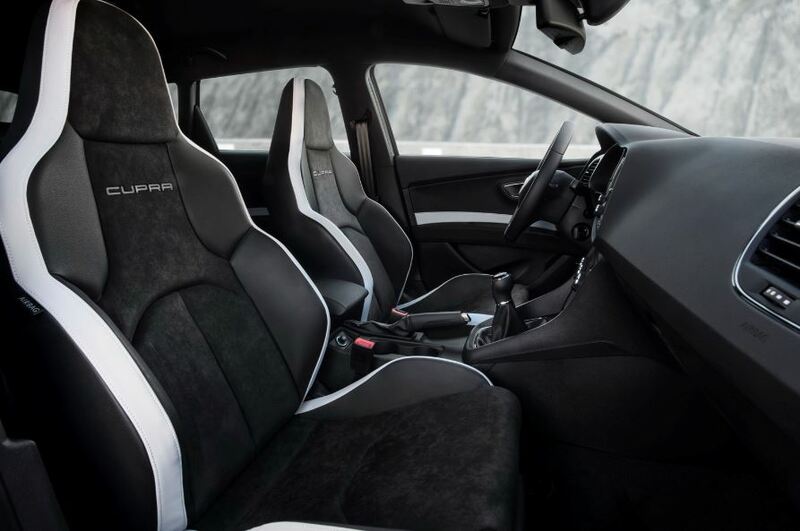 Seat Leon ST Cupra is lovely as it can be, as now the Spanish carmaker is launching new photos with the model, before preparing it for a public debut at the 2015 Geneva Motor Show. 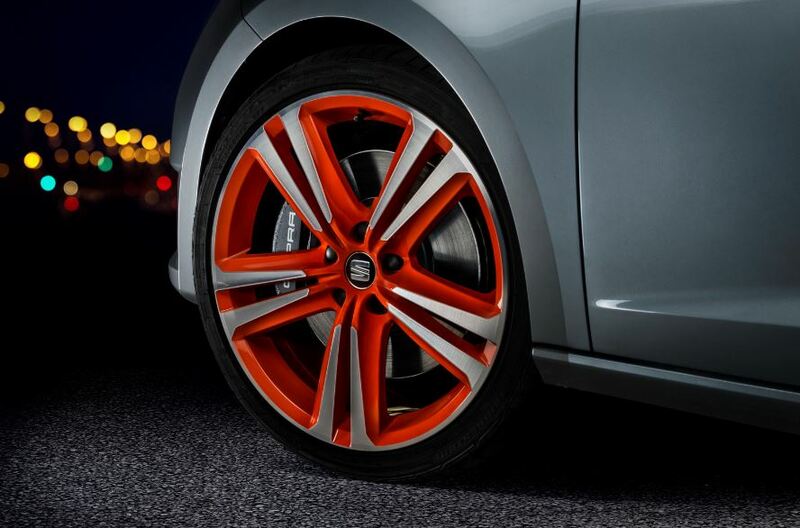 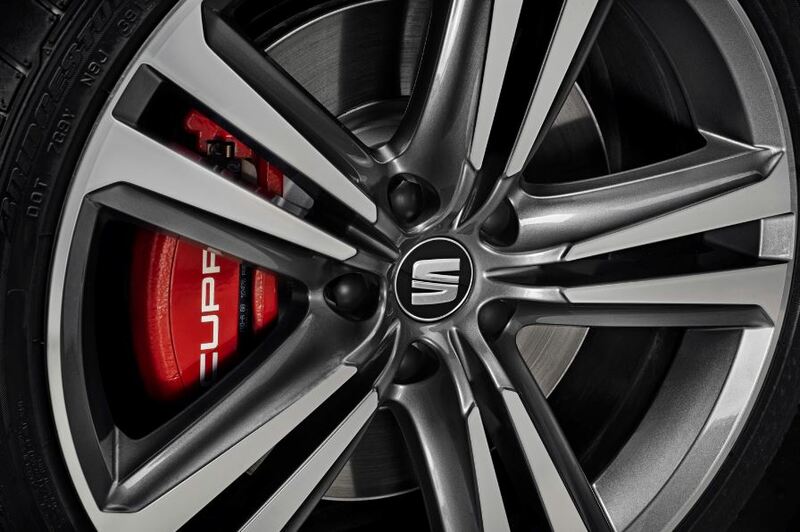 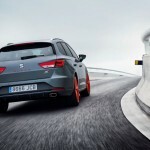 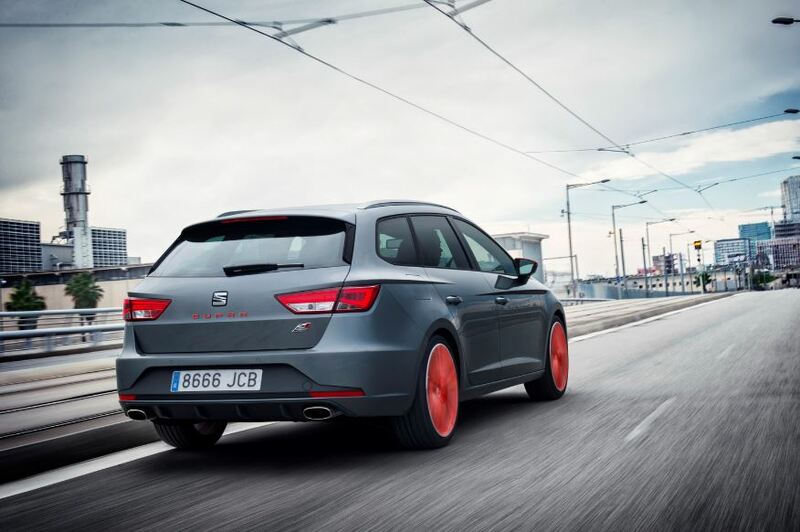 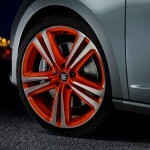 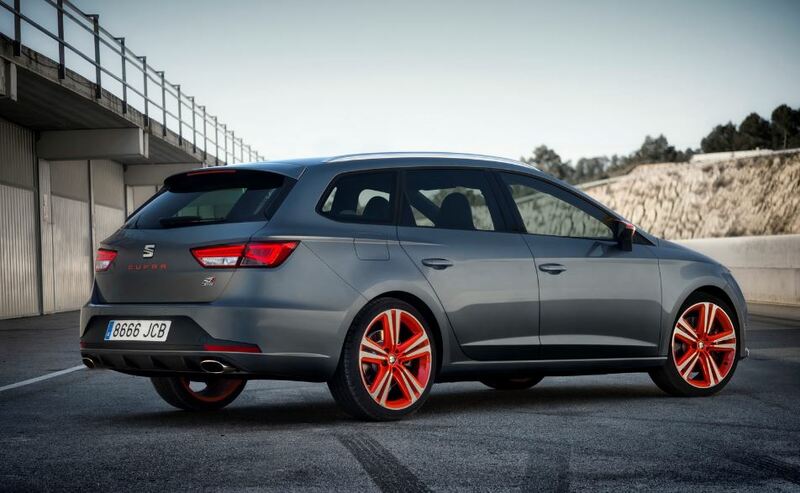 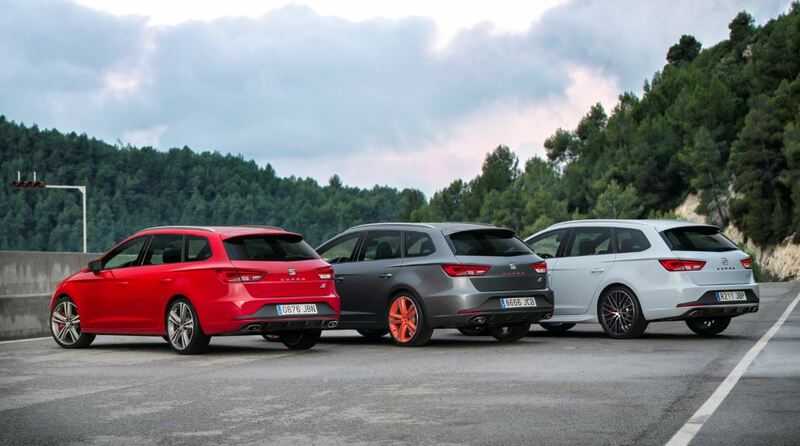 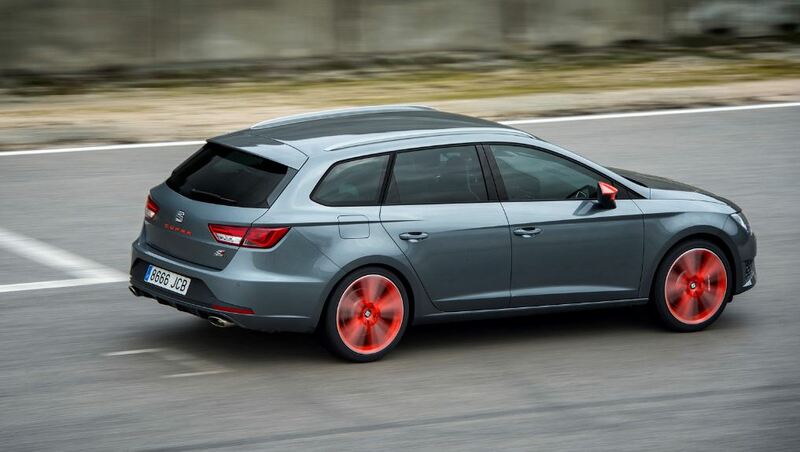 The Seat Leon ST Cupra is coming with a lot of new features, starting with the body paintjob, as the model will be seen for now on with the White Line, the Black Line as well as the Orange Line finishes, complemented by the Performance Pack, consisting of the Brembo braking system, the 19-inch alloy wheels with black or orange finish and much more. 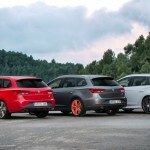 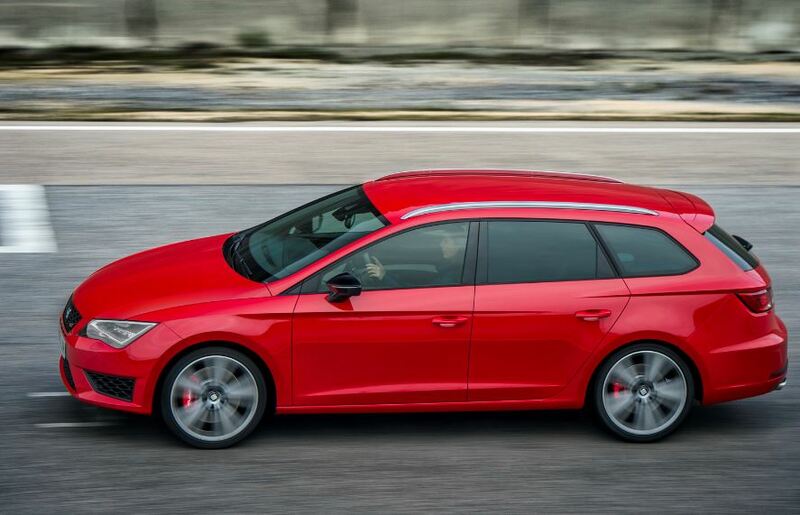 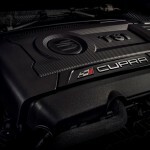 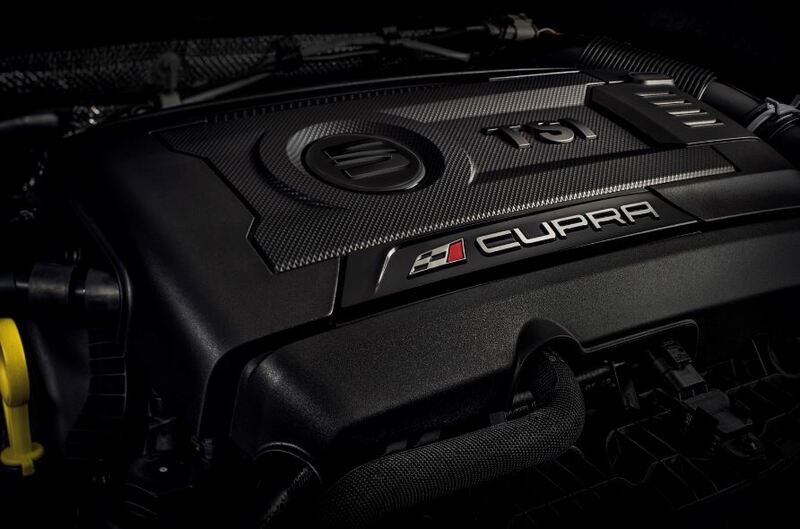 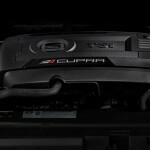 I have also loved Seat for its powerful engines being fitted on different models, and the ST Cupra is no exception, the model coming with the 2.0-liter turborcharged four-cylinder unit, now sporting between 265 horsepower and 280 horsepower, as well as 350 Nm of torque for both power outputs. 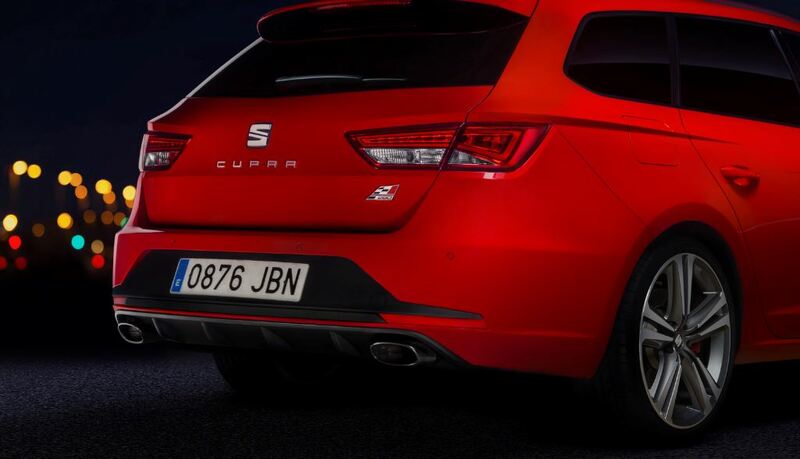 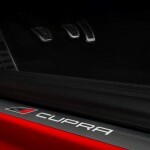 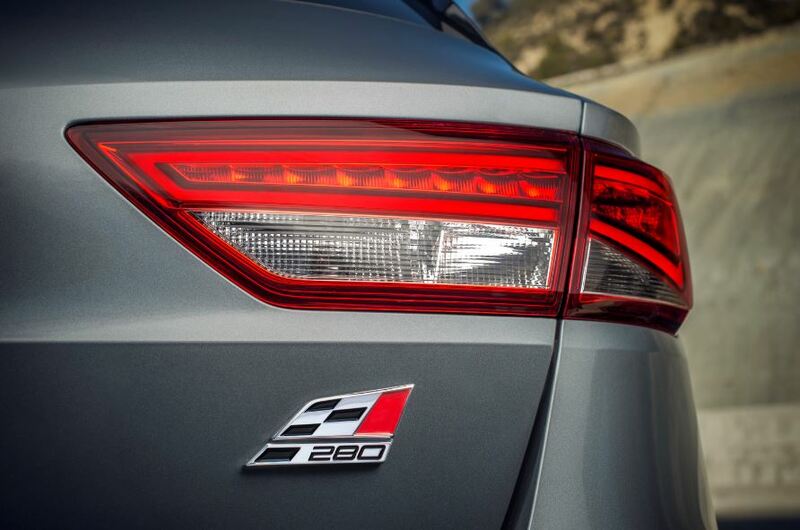 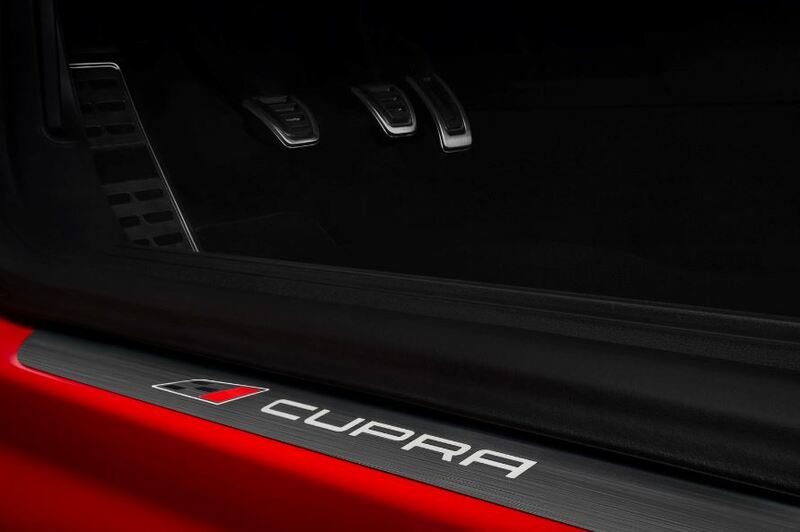 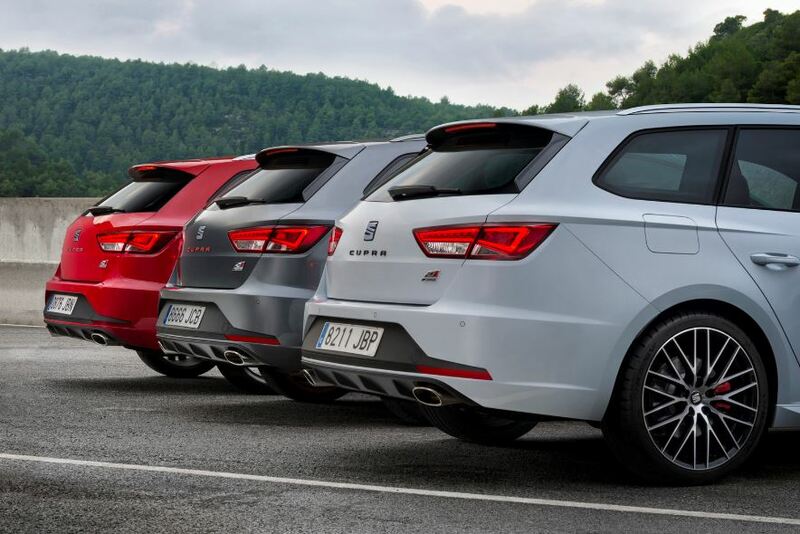 The Cupra TSI 260 will need 6.2 seconds from 0 to 100 km/h, while the 2.0-liter TSI 265 with DSG, will need 6.1 seconds. 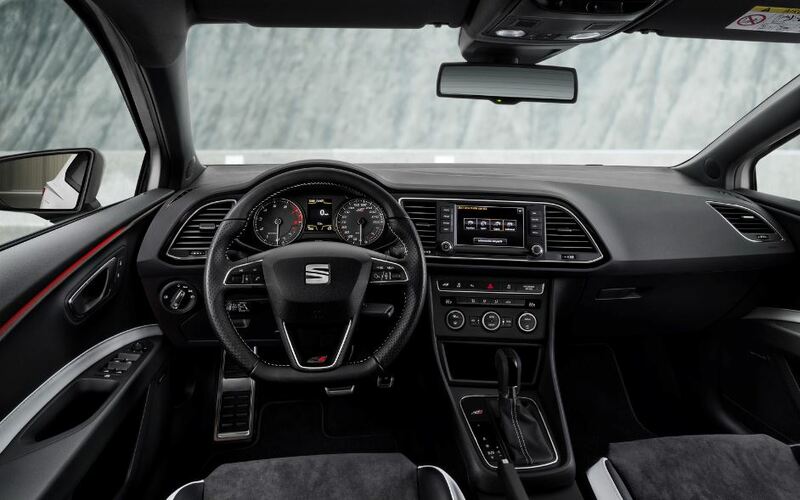 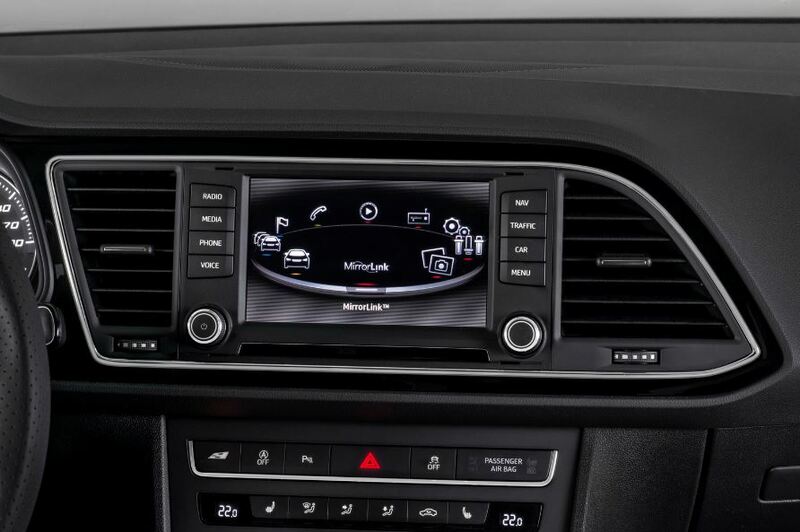 On the other hand, the 2.0-liter TSI 280 PS will go 6.1 seconds and the same TSI 280 DSG will reach 6 seconds, at a top speed of 250 km/h.